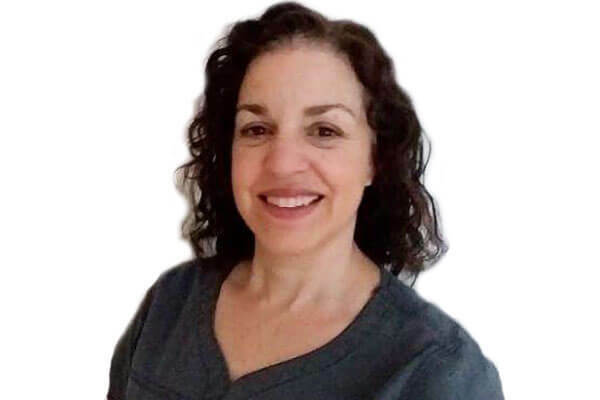 Caryn is a graduate of Forsyth School for Dental Hygienists in Boston earning her associates degree from Northeastern University. Caryn continued her education at the University of Massachusetts, Amherst, earning a Bachelor of Science degree in Public Health and graduating Cumae Laude and was invited into the honors Key Society. Her interest in the dental field continued, where she acquired a license in local anesthesia at Mount Ida. Caryn comes to Lexington Dental with over fifteen years practicing as a licensed dental hygienist in specialties ranging from periodontics and prosthodontics to family group practices. In her spare time, she enjoys traveling with her husband and daughter and playing tennis.